Popcorn snack food brand Cobs has launched a new chip-style snack that combines potato, rice and corn. 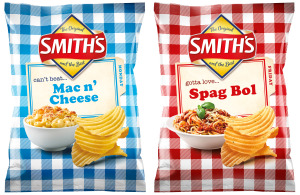 PepsiCo Australia has added to its Smith's range with the launch of two new varieties that seek to capture the essence of classic home meals. The first organic tea brand specialising in Japanese green tea is releasing a range of teas infusing traditional green tea with herbs. 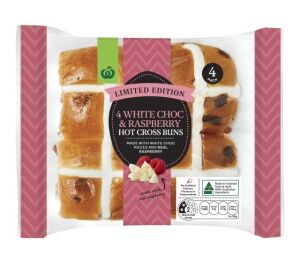 Woolworths has launched two new limited-edition hot cross bun flavours in the lead up to Easter. 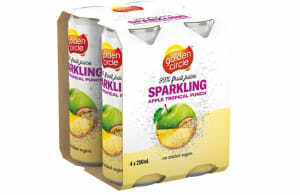 Kraft Heinz fruit juice brand Golden Circle is refreshing its range with a line of sparkling juices. 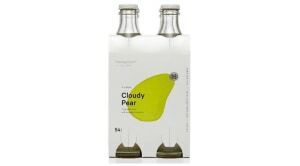 In a step back from sugar-free, an Aussie company is launching a new range of low-calorie sodas that has a small amount of sugar instead of sugar replacements. 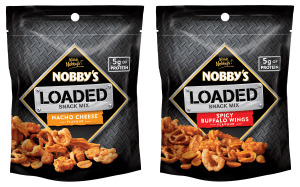 PepsiCo's Smith's snack brand is continuing the trend of blurring the flavour boundaries with its latest nut launch: Nobby's 'loaded snacks'. 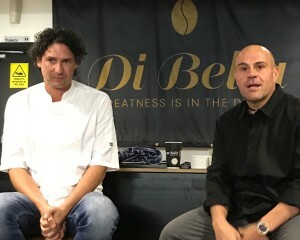 Australian coffee roaster Di Bella Coffee has launched its latest 82 Range premium coffee in an unveiling in Brisbane led by its brand ambassador Colin Fassnidge. 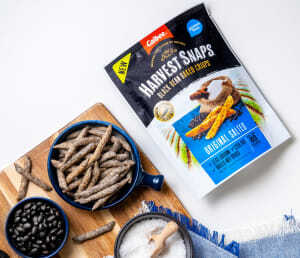 Japanese snack food company Calbee International has expanded its Australian range to include a new type of crisp made from black beans. 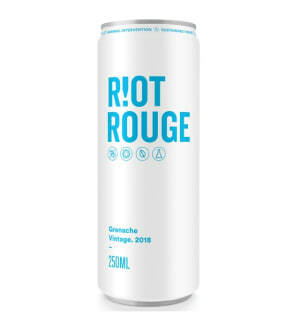 Riot Wine Co has launched a new variety of wine, a single vineyard McLaren Vale Grenache called Riot Rouge, adding to its range of wines in cans. 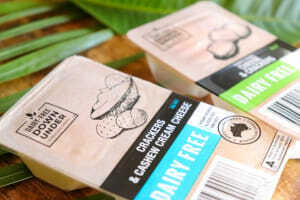 Dairy-Free Down Under has launched cheese and cracker snack packs aimed not only at consumers with dairy and gluten restrictions but also vegans. A collaboration that turns the flavours of Chupa Chups into Slurpees is being rolled out to all 7-Eleven stores nationally for a limited time. 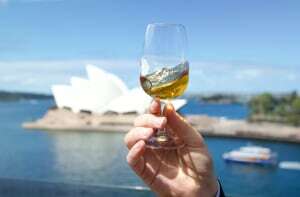 Local artisan whisky maker Starward has rolled out a limited edition single malt that has spent almost a year maturing on board the luxury cruise liner Queen Elizabeth. 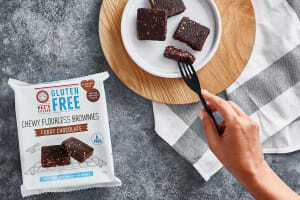 Kez's Kitchen is expanding its range with a new brownie that is vegan, as well as free of gluten, grain, egg and dairy.